(v) vegetarian (gf) gluten free. Ripples Chowder Bay offers vegetarian and gluten free options, a special vegan menu and can cater for other dietary requirements. Please contact us 24 hours or more prior to your booking should you have specific requests and we will endeavour to accommodate. Please note menus are subject to change. 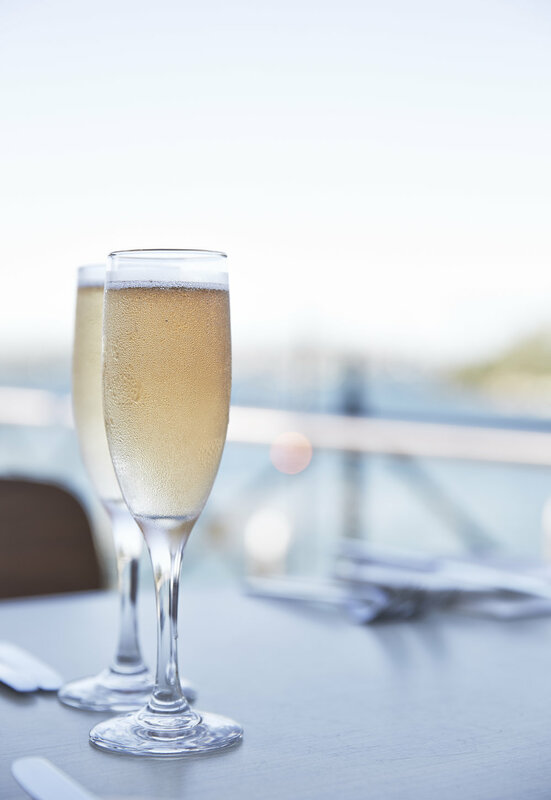 Ripples Chowder Bay is both fully licensed and BYO wine and champagne. Corkage is $12 per bottle. Our wine list boasts a selection of local and international wines that have been selected to complement the menu. Group reservations are available for bookings from 12 - 27 guests for lunch or dinner. Guests will be seated in the main alfresco area on up to 3 long tables. Group reservations for breakfast are available on Saturdays and Sundays, information available on request. Please note, Ripples Chowder Bay does not have disabled access to the venue. The Chowder Bay precinct is rich in natural fauna & flora & as such we are very conscious not to unnecessarily disrupt it. For day time guests we ask you to park in the Clifton Garden’s car park or on Chowder Bay Road above the venue. Evening guests are asked to park in the parking spots on Chowder Bay Road above our venue only. Guests can arrive by car, foot or boat (water taxi or charter vessels may drop off or pick up at Chowder Bay Wharf). Copyright Ripples Chowder Bay 2016. Ripples Chowder Bay is part of Sydney Restaurant Group.